ave you ever heard of the “Great Locomotive Chase”? Did the War Between the States really start in a man’s front yard and end in his parlor? And why was General Stonewall Jackson called “Stonewall”? 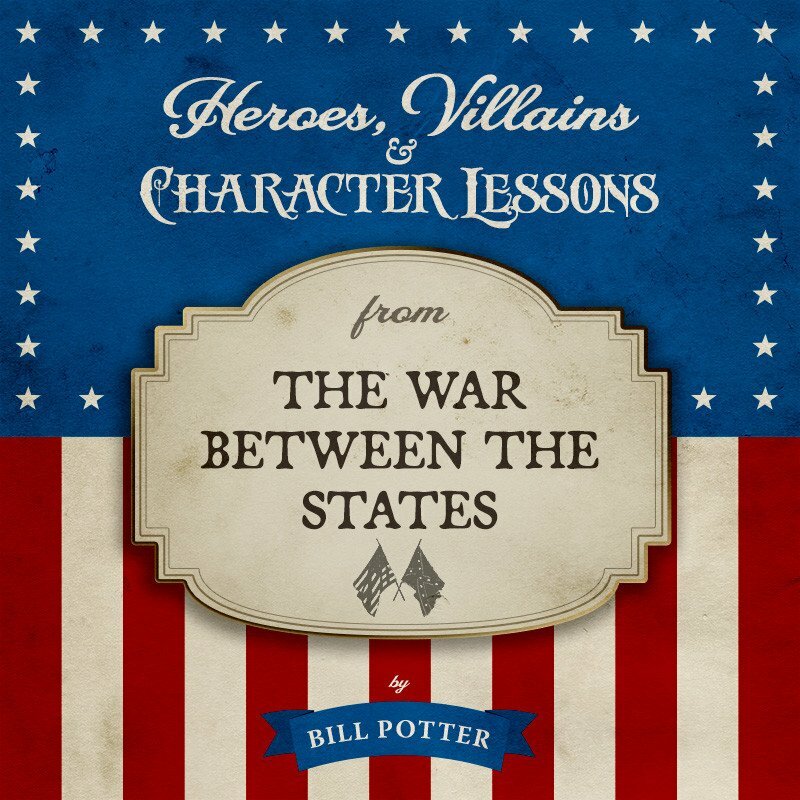 Join noted historian and storyteller Bill Potter for twelve tales of escape, battle, chase, and capture from America’s un-Civil War. Meet Christian warriors Robert E. Lee, Stonewall Jackson, and others, and discover exciting stories of heroism and God’s providence often missing from our modern history books.